Super Eagles and Arsenal midfielder Alex Iwobi has stated that he has employed an analyst to improve his performance. The 22-year-old has been utilized consistently in several positions by new Arsenal manager Unai Emery ahead of star player Mesut Ozil. 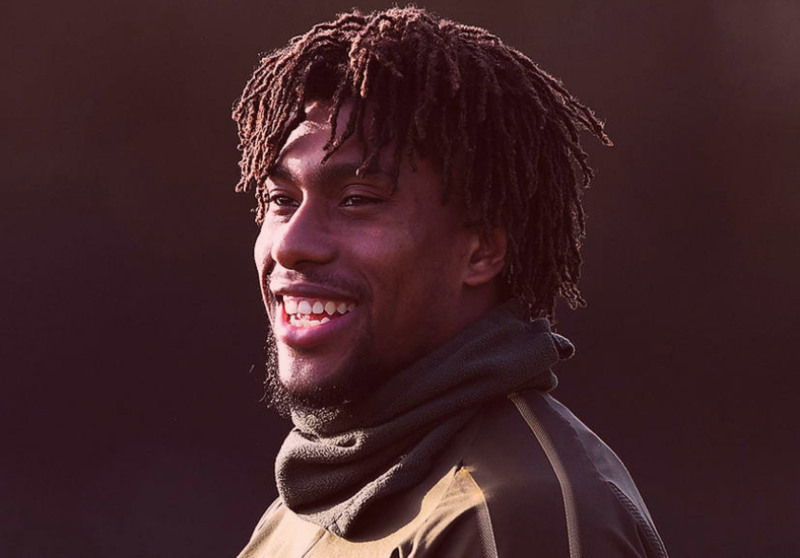 Despite getting more game time than previous seasons under former manager Arsene Wenger, Iwobi is keen to improve his overall game and wants to be a regular name on the starting sheet. In an interview on the Arsenal website, Iwobi revealed that he now has an analyst and also stated that he wants to improve his stats and involvement in the game. He said, “This season I feel much better and I feel like I’m in control, especially going forward in an attacking sense. Still four years as a member of the Arsenal first team, Iwobi stated that he is still learning under the new manager and criticism only inspires him to bring out his best when next he is given an opportunity. The youngster who signed a new contract with Arsenal at the start of the season stated in the interview he is committed to growing and developing with the Gunners as he aims to stay at the Emirates for the foreseeable future. He said, “I would say each day I’m still growing and still learning, but negatives, obviously they’re always going to criticise me for my goals and assists, which I need to add to my game if I want to be compared with the people I’m playing with. 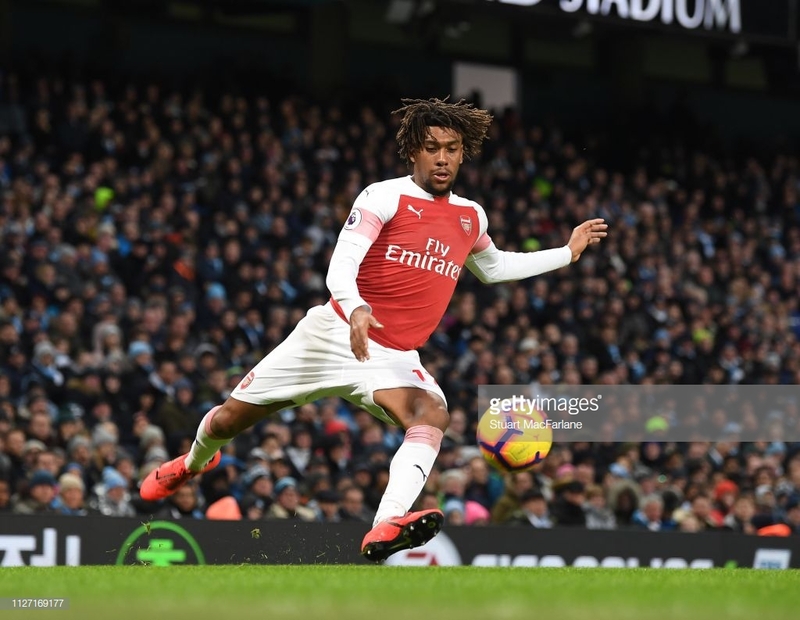 Iwobi who was criticised by Arsenal supporters for their defeat to reigning Premier League champions Manchester City is expected to return to action when the Gunners take on Huddersfield Town away from home in their next game scheduled for Saturday, February 9. Star Lager Fans Cheer Nigeria to Victory at Super Eagles Dome.